The iconic Q Apartments is a Danish company, which embarked on a strong expansion of its global presence a few years ago. This expansion has placed its headquarters in London, UK, and brought a solid presence to Brazil, requiring a greater focus on hotel management. The network offers about 2,000 high quality properties, providing comfort and satisfaction to guests in the noble neighbourhoods of London, Copenhagen and São Paulo. 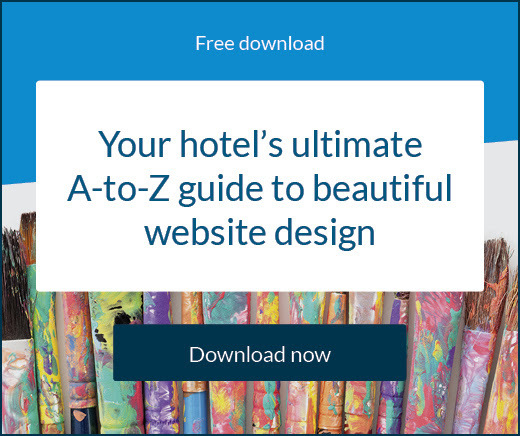 With this approach, it became impossible to manage hotel management without the right technology solution. Continuing as normal would result in inefficient, complex and time-consuming tasks. For Q Apartments, it was vital to reach the right channels and target audience via a software tool. During this phase of significant internal change, Q Apartments’ management team sought a standardised solution for all offices. Ideally, they wanted a solution that offered smart technology, excellent customer support and a strong history in the industry. SiteMinder arrived just as Q Apartments was expanding the network with its own properties. 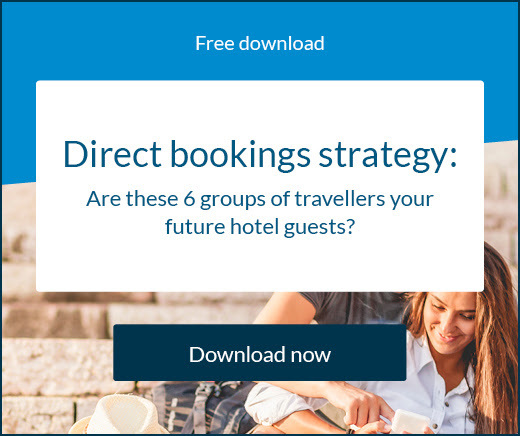 SiteMinder offered a platform perfectly suited to a global hotel business, the best option to improve the way Q Apartments distributes and manages its hotels. The core business of the chain has always been the long-stay, monthly guests but now, with the Global Distribution System (GDS), the network reaches a new audience; lucrative corporate guests. The Q Apartments team then faced a new challenge with strategic pricing and monitoring of the markets. 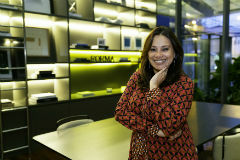 The new SiteMinder platform brought a paradigm shift to Q Apartments. The whole team now operates much more comprehensively. They now focus heavily on market analysis and can also monitor what happens in chains, OTAs, travel agencies, GDSs and other portals. This monitoring facilitates instant, tactical, actions, said Dias. 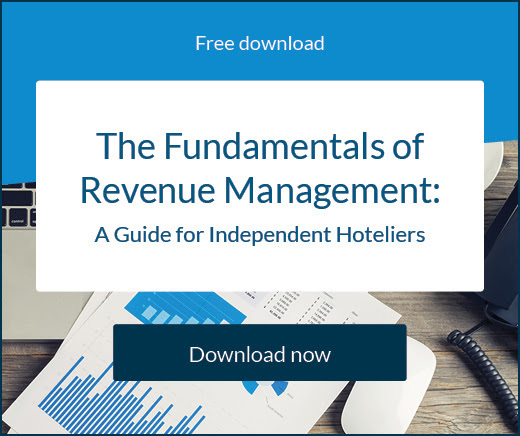 SiteMinder solutions generate more than US$21 billion in hotel revenue annually. About 25 billion booking data points are managed daily, with more than 1,000 connected data servers. Another advantage is the coverage of technical assistance which is available 365 days a year in Portuguese. You can receive direct bookings through more than 400 distribution channels, with no limits or connection restrictions. The system helps to convert potential guests into paid reservations, generating revenue for Q Apartments’ hotels. In addition to these features SiteMinder’s platform captures data in real time, making it possible to make informed and intelligent decisions about the general availability of properties. With the ability to test the platform with a free 14-day trial, Q Apartments has seen firsthand why so many customers opt for the service. For the management team at Q Apartments, one clear advantage identified was simplicity. Systems are intuitive and easy to use. Another benefit is the ability to manage prices on the platform and maintain rate parity. 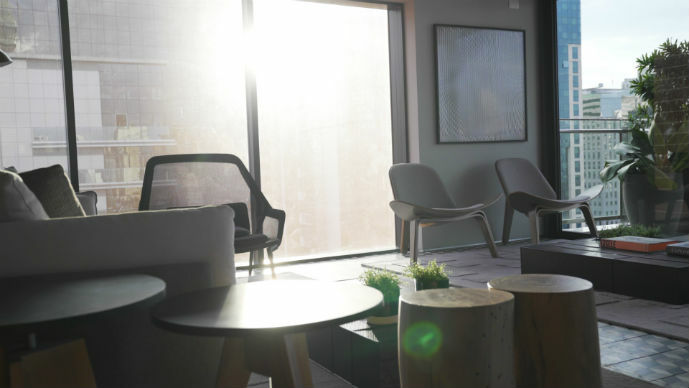 A Hotel business intelligence tool and the GDS provide greater real-time control, so Q Apartments staff have more time to take care of what is really important for them: their guests. What brings us satisfaction is knowing that, through a winning journey, one more of our clients and their guests are happy. Click below to see this success story.